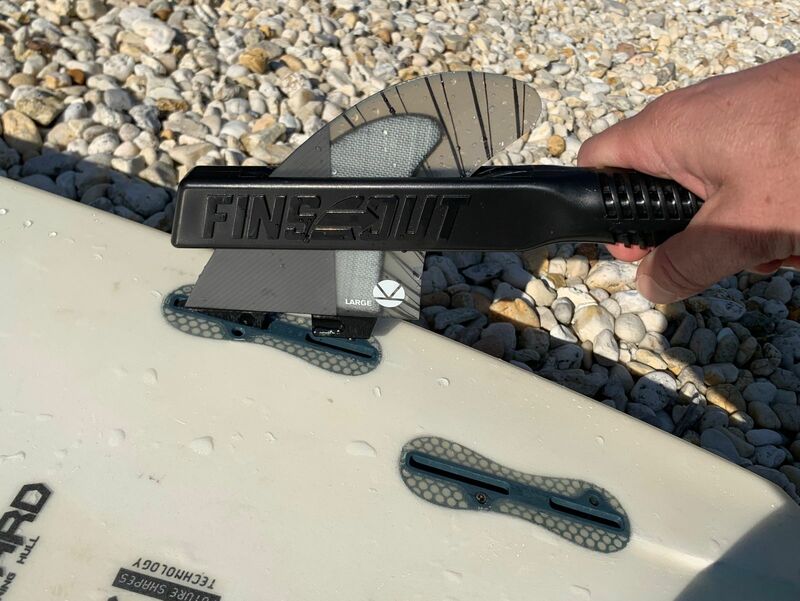 Swapping the fins out of your surfboard just got a whole lot easier. This is tool is a must have for the FCSII otherwise I would come back to old system. 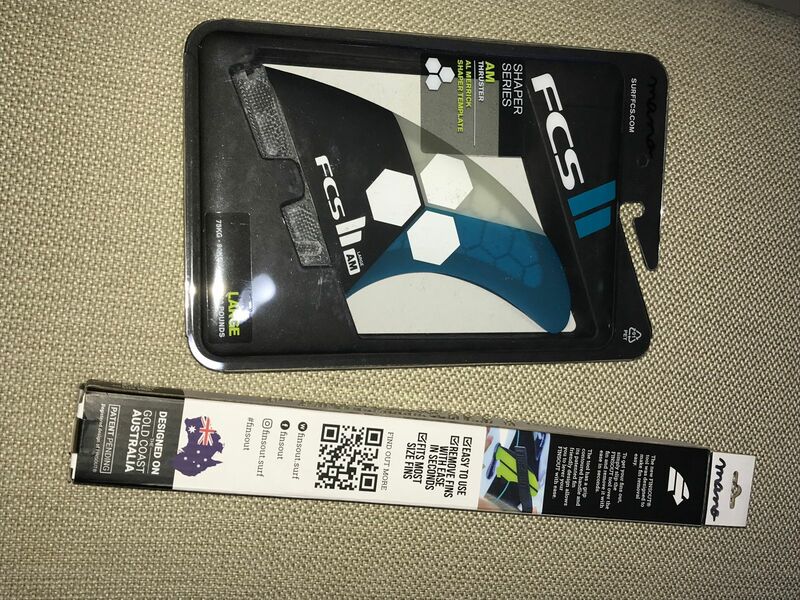 I liked the Finsout Fin Removal Tool very practical and made it easier to remove the fins without damaging the board.